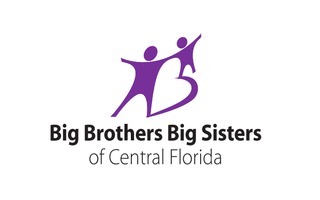 Big Brothers Big Sisters was offered suite tickets for seven matches to the Magic game on Tuesday, March 20, 2018 at 7pm . The suite includes beverages and popcorn. Tickets will be sent via email.